Costa Rica is a tiny country nestled in the Central American region that is surrounded by two countries - Nicaragua and Panama. Bounded by the cerulean waters of the Caribbean Sea from the east and the Pacific Ocean from the west, Cost Rica makes for a fantastic vacation destination. Every year close to 1.5 million people get their business class tickets booked for Costa Rica and fly to this country of astounding beauty. The country with the rich coast stands true to its name as one can find an assorted variety of flora and fauna. 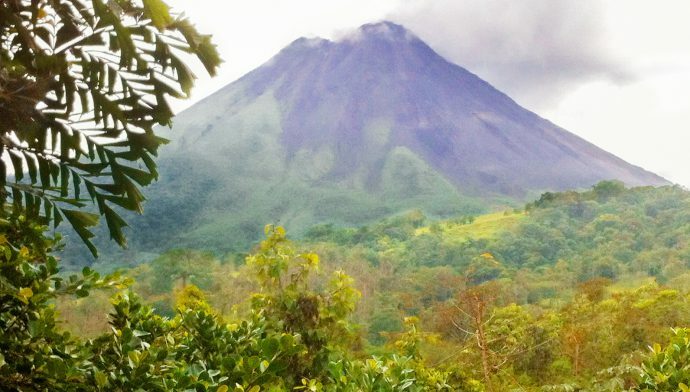 From toucans to monkeys, Costa Rica is blessed with an exciting diversity of wildlife. But that is not it. If you thought your trip to this Central American paradise is going to be all about exploring the fauna then you thought wrong. Being such a favored vacation retreat, all visitors can take pleasure from the myriad fun activities that this oasis is known for – snorkeling, surfing, hiking, cruising et al. 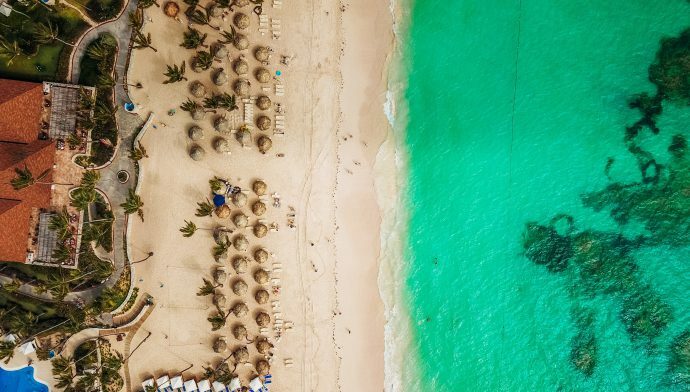 As you book your cheap business class tickets to Costa Rica, you will do good to keep in mind that you aren’t booking your tickets for just any vacation destination. Costa Rica is one of the most peaceful countries in the world which is persistently trying to better the environmental sustainability. A country with a green conscience, Costa Rica is a nation that takes these issues seriously and constantly strives to do its utmost best; and its these endeavors can be seen by anyone as they visit this staggeringly stunning and scenic country. 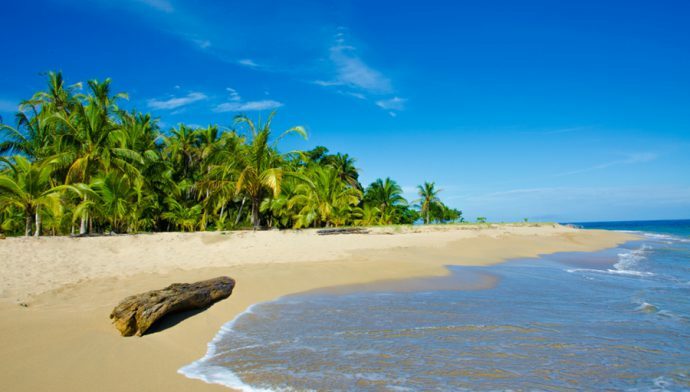 A trip to Costa Rica will melt your stress away.